Michael P. Young Blog: Volleyball! Over Easter weekend, we had the great pleasure of attending a volleyball tournament there. What an awesome town...if you get a chance go visit St. Columba church there too...the Easter Vigil Mass was awesome. We had a great time at the games. 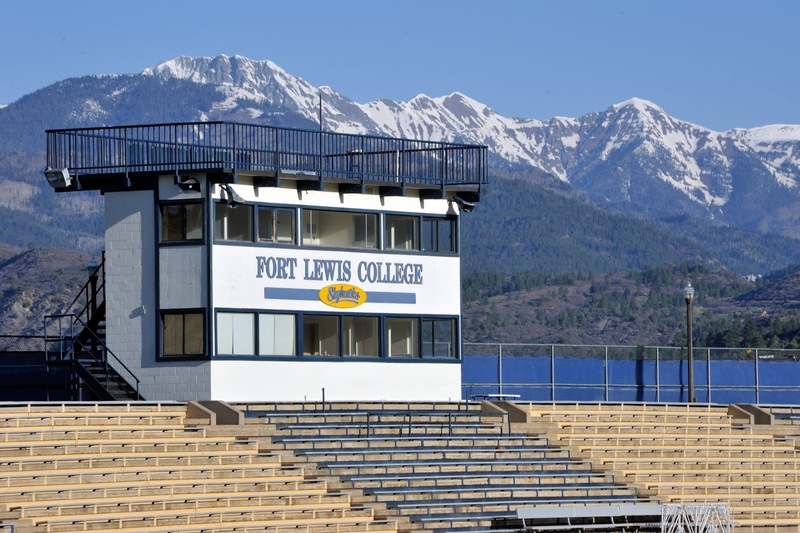 Really enjoyed the Ft. Lewis College games...what a beautiful campus and scenery! And then we had fabulous volleyball action for two days...it was awesome and the girls did fantastic!